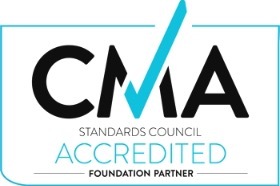 Arrow Leadership Australia Ltd has been recognised as one of the Foundation Partners of the CMA Standards Council. Supporters can be confident that their support of Arrow Leadership, in whatever form, is utilised purposefully to engage, stretch and release Christian leaders to transform communities throughout Australia and beyond. As an accredited organisation, Arrow Leadership complies with high standards of financial and organisational integrity expressed in the Principles and Standards of Responsible Stewardship. 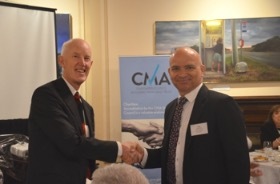 The Certification was received at CMA’s Business Breakfast earlier this month in Melbourne.